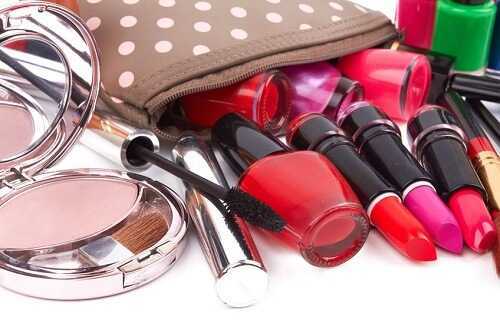 Is your makeup bag a toxic wasteland? Have you heard of most the ingredients contained in your various makeup products? No need to fear! You can begin to infuse more eco-friendly items into your makeup bag so that you’ll enhance the earth by using earth-save products and enhance your body, too, with natural ingredients. Here are a few ways to make your makeup bag eco-friendly. 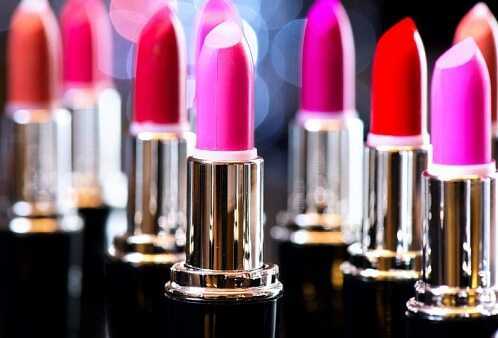 Lipstick brands typically load in lots of chemicals to their products. It’s easy to get swept away by the dazzling array of colors, but you’ll discover that there are some eco-friendly brands that deliver some great shades using only safe and even vegan-friendly products.